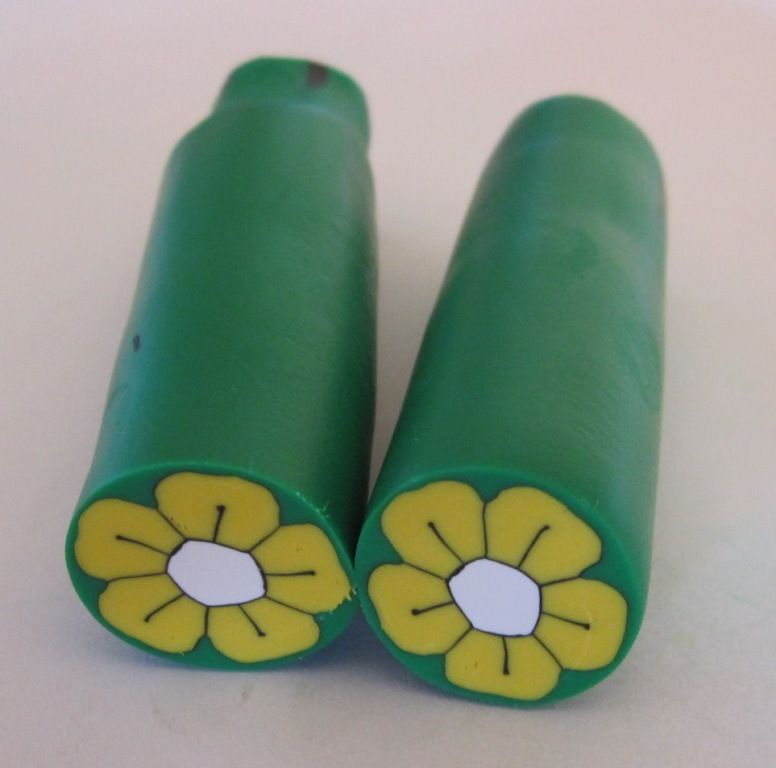 I’ve put a flower cane tutorial on the BPCG (British Polymer Clay Guild) website, whose link is here. I have been a member for several years and have learned some incredible techniques and met some lovely people at the ‘Polydays’ conferences that the Guild occasionally hosts. The Midlands group are currently the most active and hold regular meetings with excellent tutors, but as more members join from around the country (and the rest of the world – you don’t have to be from the UK to join! ), we should be able to hold Guild meetings in other areas.